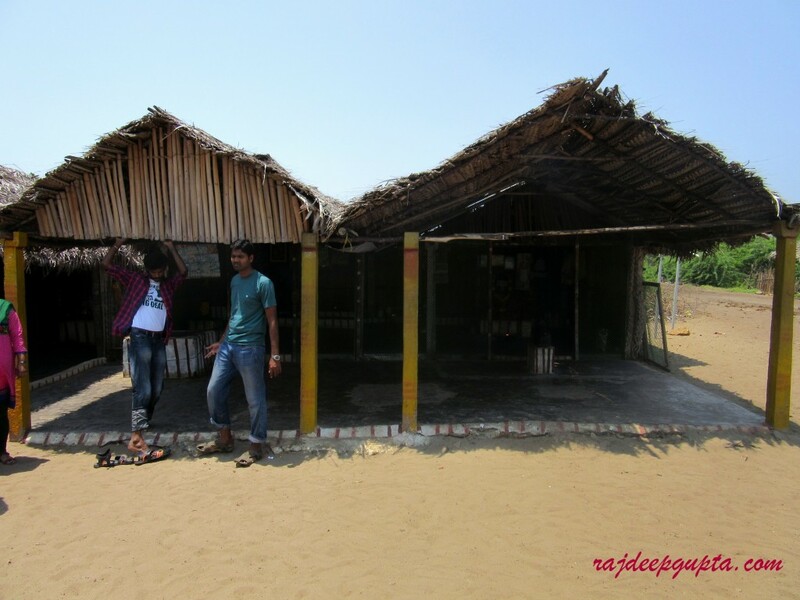 Here i am with my new trip and its experience of Rameswaram and DhanushKodi travel experience and guide. The holy city rameswaram is one of the pilgrimage centre of India. 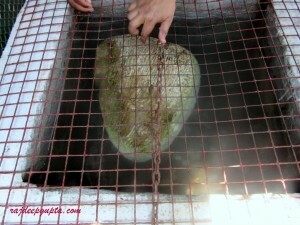 It is believed that Lord Rama established the Shiv linga here as a gesture of wanted forgiveness /absolve after feeling the guilt of killing Brahmin Ravana. 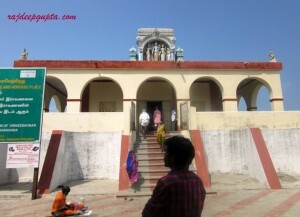 Rameswaram is one of the 12 Jyotirlingas. Location: Rameshwaram is a town and a second grade municipality in the Ramanathapuram district in the South Indian state of Tamil Nadu. 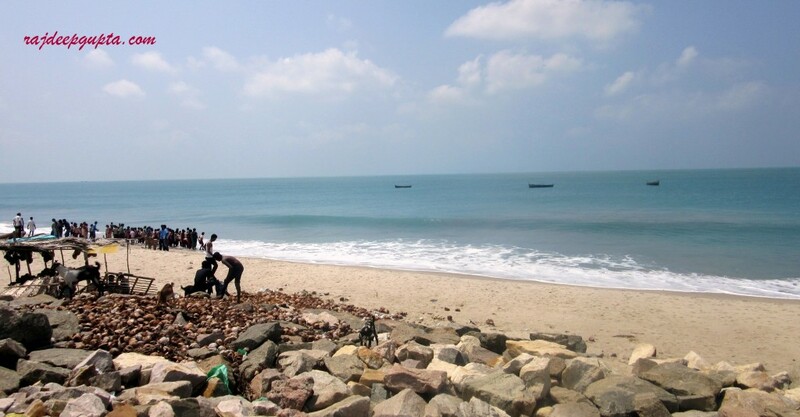 It is located on Pamban Island separated from mainland India by the Pamban channel. It is well connected by train via Madurai and Chennai. 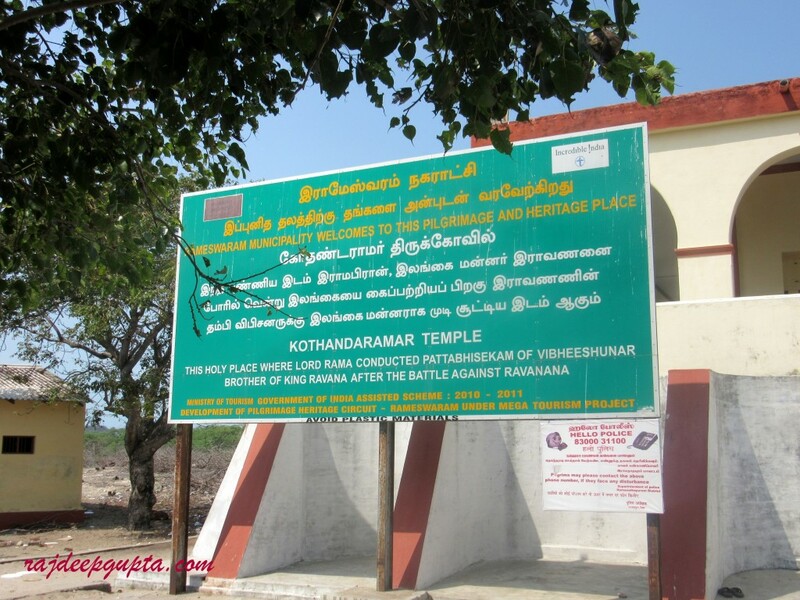 The nearest airport is Madurai 160 km away from rameshwaram. 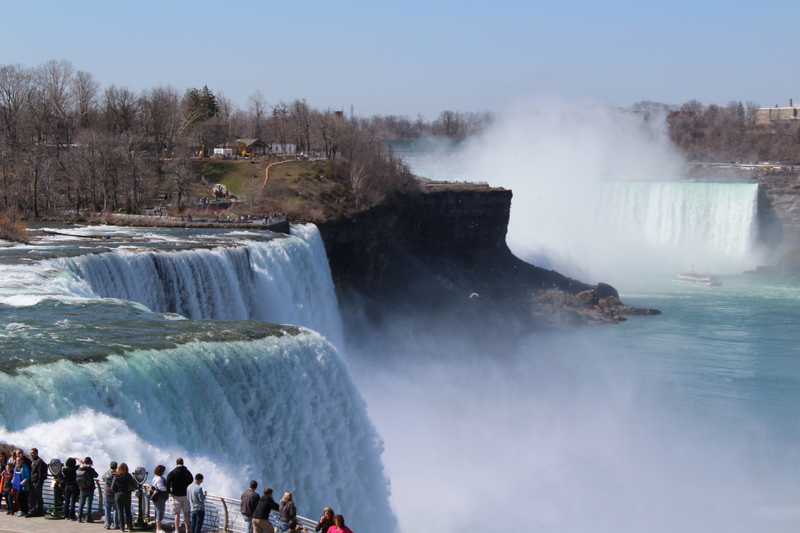 There are lot of hotels guest houses are available in the town. Booking can be done online. 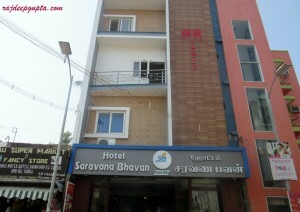 I stayed in Hotel sarvana bhavan, which is near by the main temple. 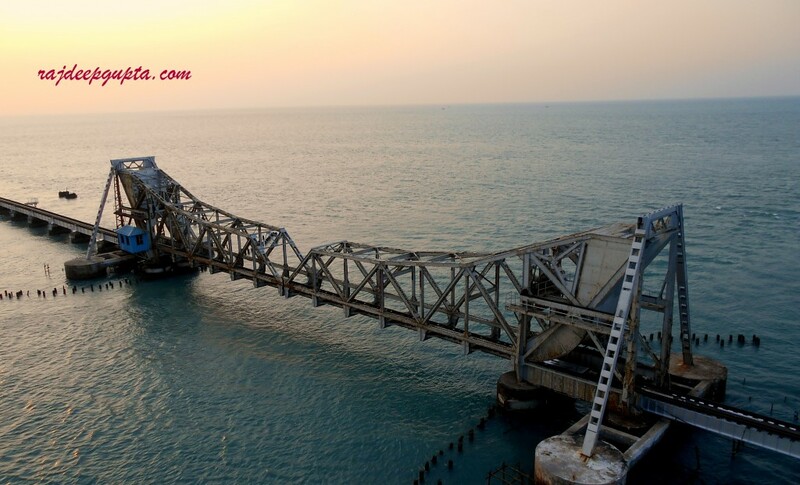 TTDC has official website for lodging at rameshwaram and rooms are really good. Rooms can be booked 3 days in advance. South indian meals, dishes are available and some of the good quality hotels are there in the town like saravana bhavan. Non veg meals are also available but you have to search it away from main temple area. The railway bridge is 6,776 ft (2,065 m) long and was opened first time for people in 1914. The height of bridge from sea water is barely some feet. It is so less that sometime when you are passing over the bridge some water drops can come on you. The bridge has a still-functioning concept of cantilever double-leaf bascule section that can be raised to let ships pass. Until recently, the two leaves of the bridge were opened manually using levers by workers. About 10 ships — cargo carriers, coast guard ships, fishing vessels and oil tankers — pass through the bridge every month. From the elevated two-lane road bridge, adjoining islands and the parallel rail bridge below can be viewed. 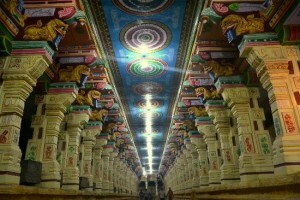 This is the main temple of Rameswaram. 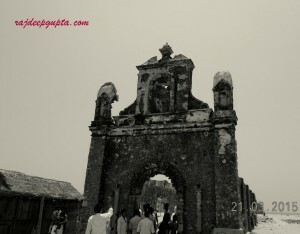 The temple in its current shape is believed to have been built during the 17th century. But there are different documents available claiming for its construction was done much earlier. The temple looks amazingly built and heart touchy. It is believed that before going to main darshan devotees shall take bath in sea and with wet clothes they shall attend all the 22 tirtham. There are 22 wells in temple area. On each wells some temple employees are there and they will fill bucket and put some drops of water on your body and after that you can move to next well or kund. Each and every kunds have their own importance. People are adviced to take big opening bottle if they wants to collect water from all the kunds. Change rooms are there to change the wet clothes and wear dry clothes because wet clothes are restricted for main darshan. 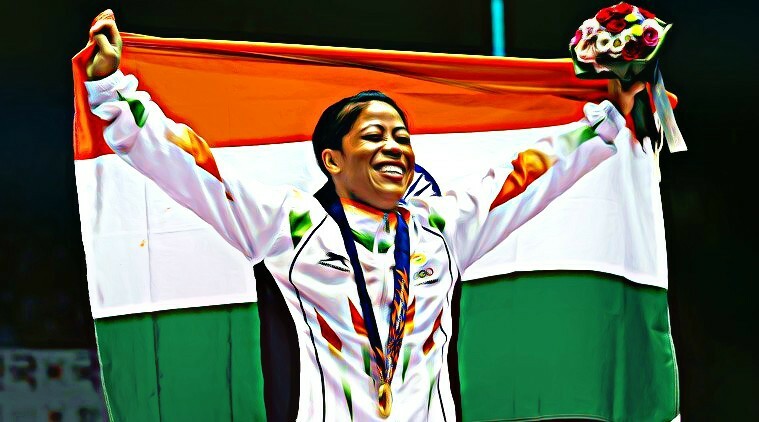 It is suggested to complete this kunds activity in early morning as there is less rush. There are two shivlings in the temple. One brought up by Lord hanuman from kailash and another made by Godess Sita. After darshan devotees can witness the unbelievable art of earlier centuries which is carved on all the walls, corridors, pillars. 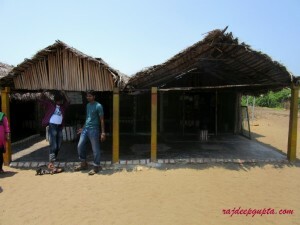 It is situated On the way from Rameshwaram to Dhanushkodi. is the place where Vibhishana’s coronation was done by Shri Ram, and the story is depicted in photos. The land strip reaching the temple is surrounded by water on 3 sides. The temple is worth visiting for the view of the water. 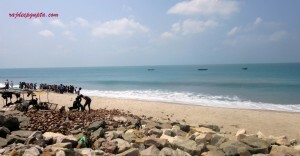 Dhanushkodi is situated to the South-East of Pamban. Dhanushkodi is pilgrim center as it is believed that lord Rama asked to make a bridge with floating stone from here to lanka known as Rama setu. 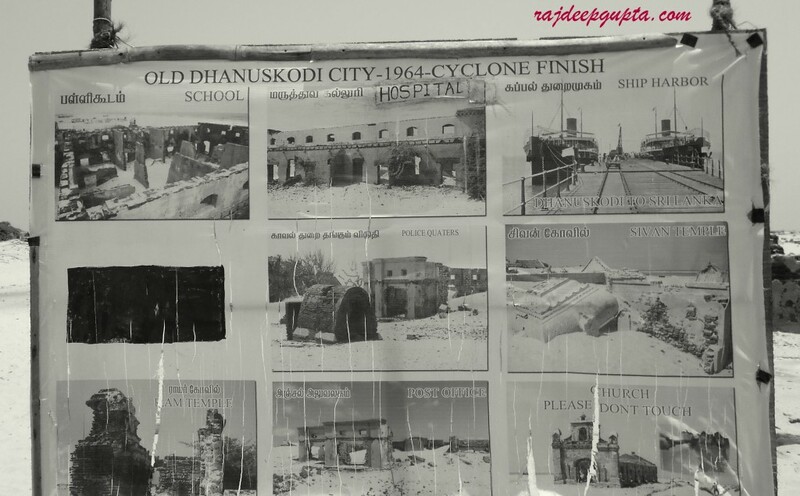 In back 1966 cyclon destroyed the whole village of dhanushkodi and a train carrying 110 passengers sink into sea. Government announced the area as not fit for living. But still there are good number of tourists go there. There are nearly 100 families living in that village currently. People can hire auto or bus to reach Dhanushkodi from Rameshwaram. 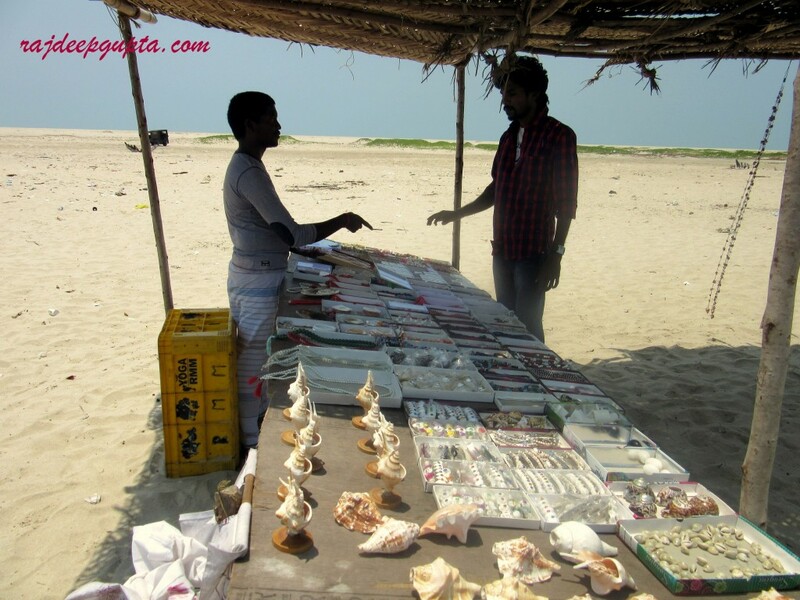 In Dhanushkodi there are small vans which will take you till beach. These small vans run on beach sand and on water which is amazing. 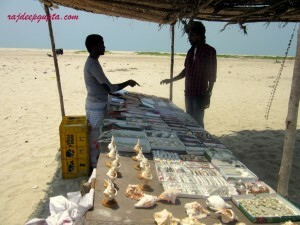 Some local small shops are there on beach. 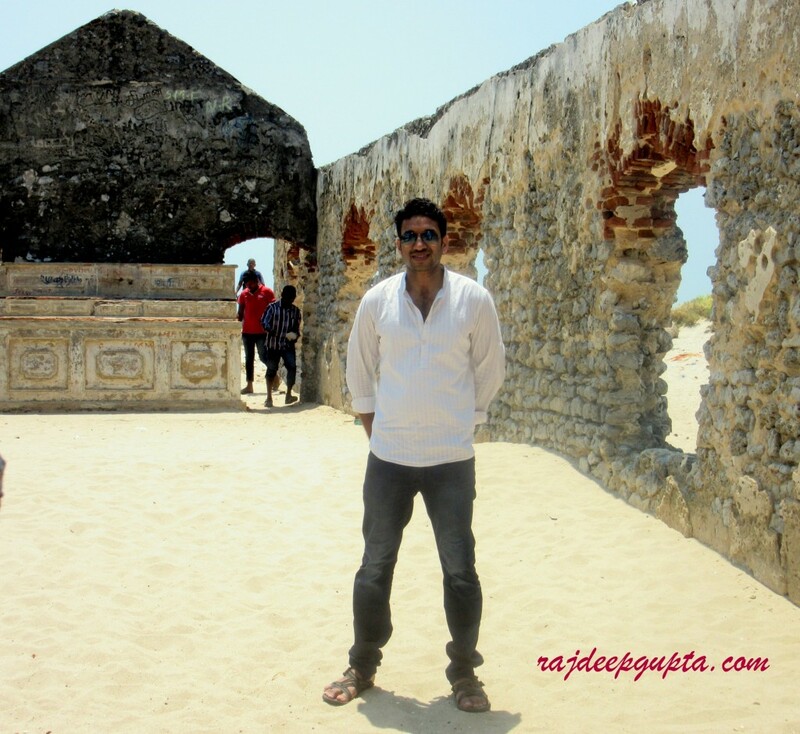 Dhanushkodi is a place where Indian ocean and Bay of bengal meets. 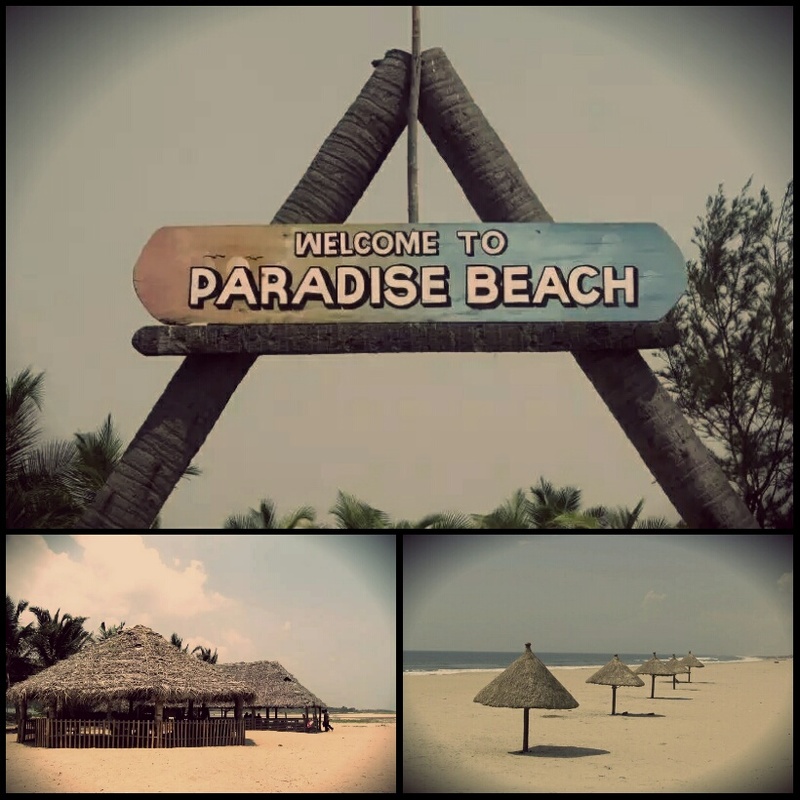 Beach is amazingly beautiful but it is not recommend to go deep in water specially in Indian ocean. On the way return those van will take you to the tour of cyclone/tsunami affected area. In that area old post office , railway station, church and some other old building can be seen. A temple is built in cyclone affected area where tourist can have a look on a floating stone. 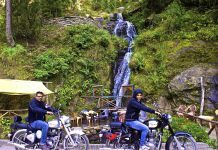 I hope this article will help you to plan you trip in better way. 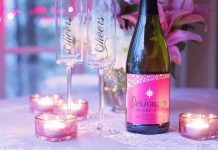 Share this article with your circle on social networking. we love to receive your comments here. 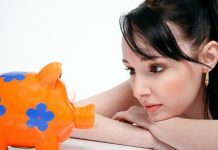 Next articleHow Rich Can You Be! !